So much space for every family member! 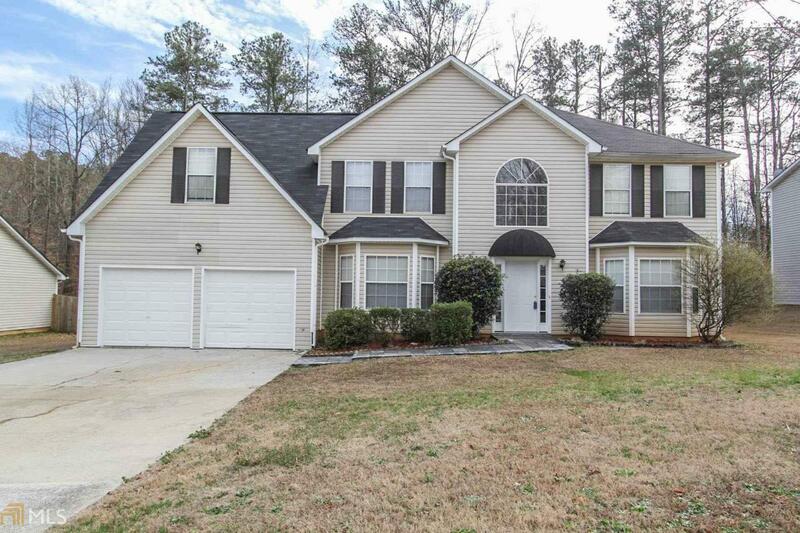 Beautiful 5 bedroom 3 full bath that features a huge master w/ sitting area! Great size kitchen with a view to the family room which features a beautiful fire place to be enjoyed by all of the family! You will love the large back yard and your family will enjoy outdoor entertainment within the private fenced yard. Do miss this opportunity to get this lovely house for you and your family! Listing provided courtesy of Chapman Hall Premier, Realtors. © 2019 Georgia Multiple Listing Service, Inc. All rights reserved. Information Deemed Reliable But Not Guaranteed.